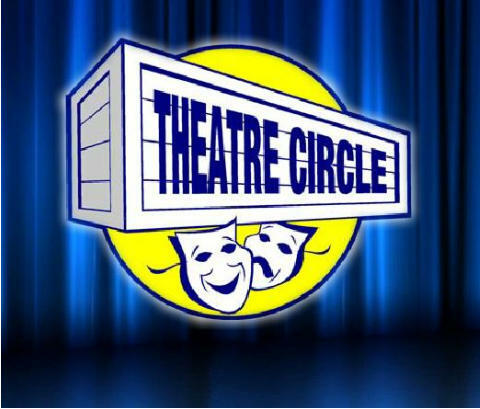 © THeatre Circle, 2013. All rights reserved. 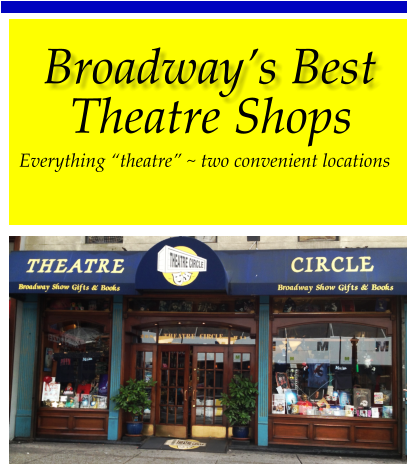 Specialty stores featuring ‘everything’ Broadway, ‘everything’ theatre!  memorabilia from all Broadway shows in a specialized retail shop located in the heart of Times Square. customers feel they are entering an old fashioned London theatre book shop. price as in the theatres.